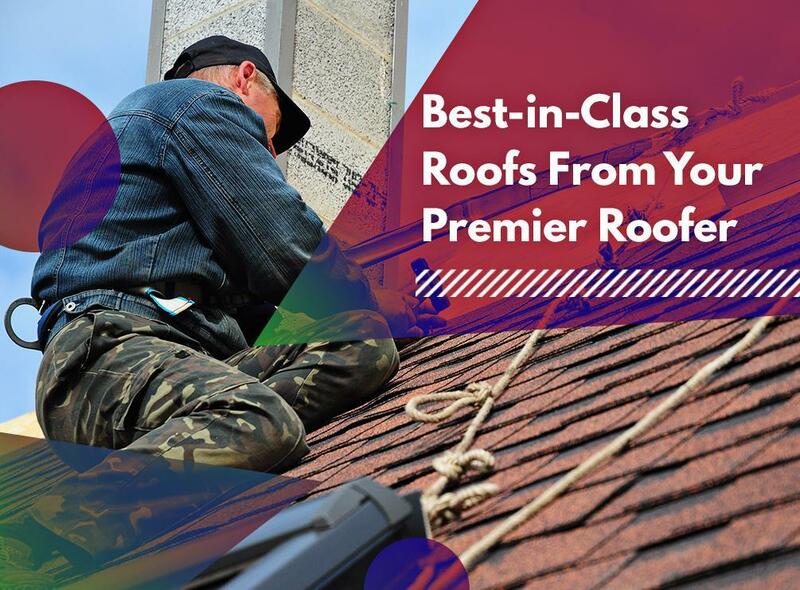 As the area’s premier roofer, we give our clients a variety of options for their homes. Here’s a look at the roofing systems we offer. Available in both asphalt and fiberglass, shingle roofing is one of the most popular roofing materials in the country. It is the most cost-effective option that offers a decent level of protection for your home. It is also available in an array of styles, colors and shapes to match any architectural flavor. Slate roofs have classic beauty and durability. As a premier provider of GAF, we offer their TruSlate™ modern slate roof panels. With their inherent good looks and sheer longevity, you’re sure to get the most of your investment. Metal roofing systems are ideal for homeowners with a minimalist vibe. Manufacturers engineer them to last longer than other roofing systems available on the market, making them perhaps the most durable of all. You won’t need to worry about constant maintenance with metal. They’re fireproof, too. Roofing systems made of wood shakes can give your home an infusion of Old World country charm, usually a good choice for neighborhoods where historical accuracy is valued highly. If you’re looking to add drama to your home, wood shakes are the right choice for you. Whether it’s for commercial or residential purposes, flat roofing systems are a viable option. They give home and business owners the chance to maximize the space they have available. Flat roofs are also conducive for installing solar panels if you want to shave your electrical costs. Tedrick’s Roofing, Inc. is the roofer you can count on for top roof repair services. We offer a wide variety of roofing systems to match the needs and budgets of our customers. We serve Federal Way, WA, and other nearby areas. Call us today at (206) 824-3440 to get a free, no-obligation estimate.